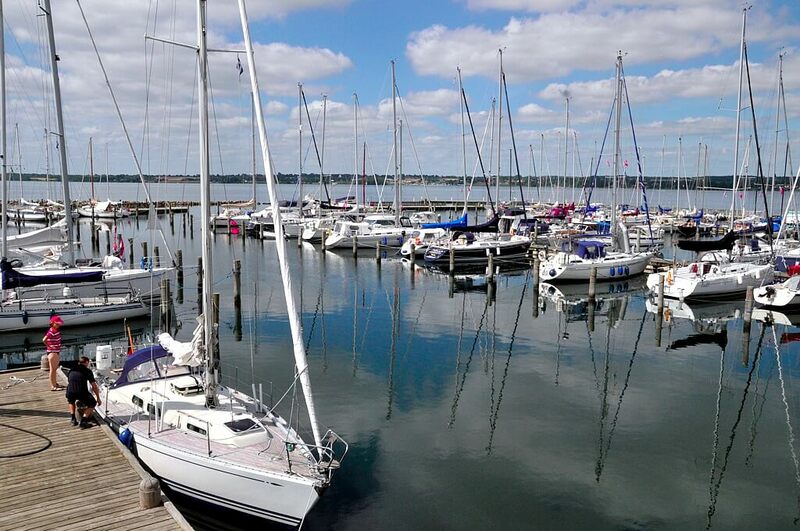 Guest sailors can always find a spare berth in Marina Minde. There is enough space for both, little and big boats. With a water depth of 7 meters, it is also possible for guests with bigger boats to visit our marina. 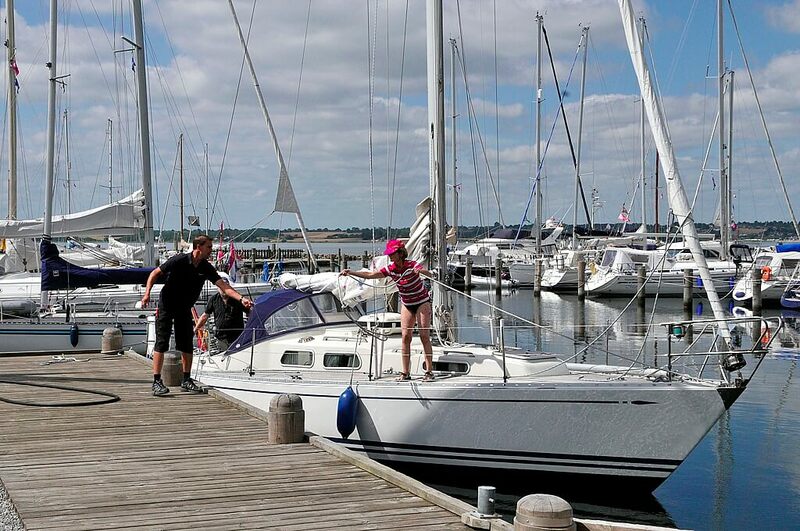 If your boat is not longer than 14 meters (46 feet), it is not neccessary to order a berth before arrival. The staff in the harbour office is looking forward to welcome and help you. All berths are marked with a red/green sign, which stand for occupied or free berths. That makes it easier for you to find the perfect berth.